No 77 Merrion Park is a three-bed, mid-terrace townhouse situated in this private and mature development built in the late 1980’s just off South Hill Avenue. The location is superb being within walking distance of many amenities, local shopping facilities, restaurants and pubs. A choice of primary and secondary schools are close by as well as U.C.D. and Smurfit Business School. Stillorgan and Blackrock Village are within easy reach as are many transport links - the N11, M50, Bus and Dart offer easy access to the City Centre and surrounding areas. Viewing highly recommended. With under stair storage and security alarm. Range of fitted timber units and worktops with integrated appliances, stainless steel double sink, electric oven and hob, service hatch to living room. Feature marble fireplace and wall lighting and door to rear garden. T.v point. Double room with fitted wardrobes overlooking the rear garden. With skylight, w.c., w.h.b. and walk in shower. Tiled floor to ceiling. Bath with overhead shower w.c., w.h.b and skylight. 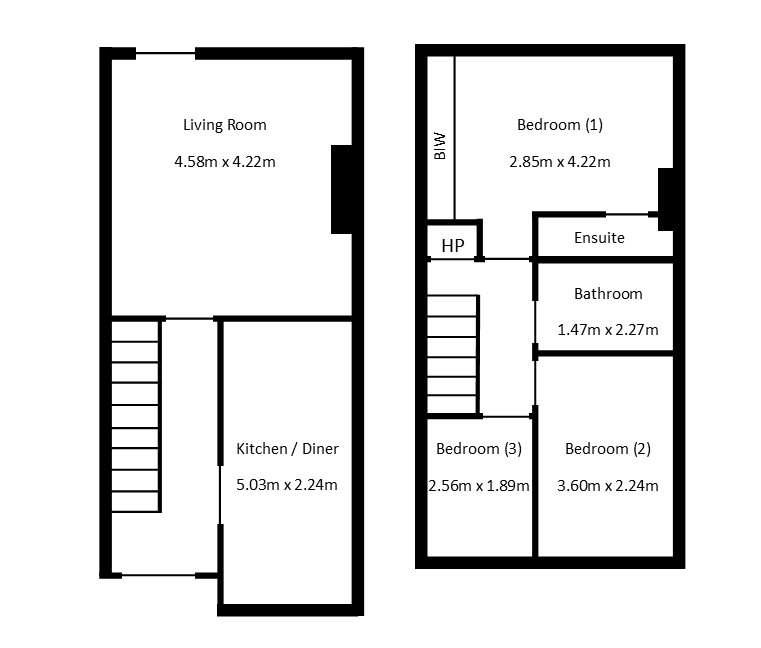 Double room with fitted wardrobe. Off street parking to the front with shared lawn. To the rear is an easy to maintain south east facing garden with patio area and Barna style shed.